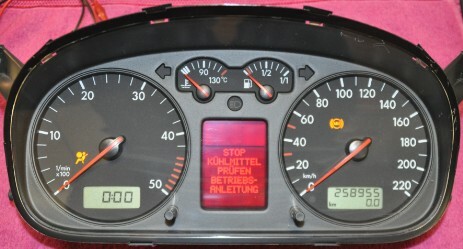 We do VW T4 speedometer LCD display pixel repair for VDO 110.008.965/009 7D0 920 843 A dashboard speedo, or sell the brand new LCD for the same type. 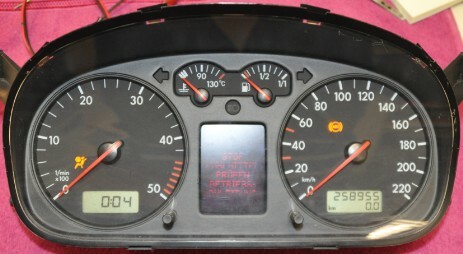 The repair of the VW T4 transporter speedometer LCD display is not sodifficult for VDO 110.008.965/009 7D0 920 843 A dashboard speedo, but, you have to have good mechanical skills to do the repair DIY. You may also consider buying a new display for the same model, you may find it in the webshop below.